Can you believe it? It's November already! Time is flying by and before we know it a new year will be upon us. Why wait until the last minute to get organized? This fall Wife.Mother.Teacher. 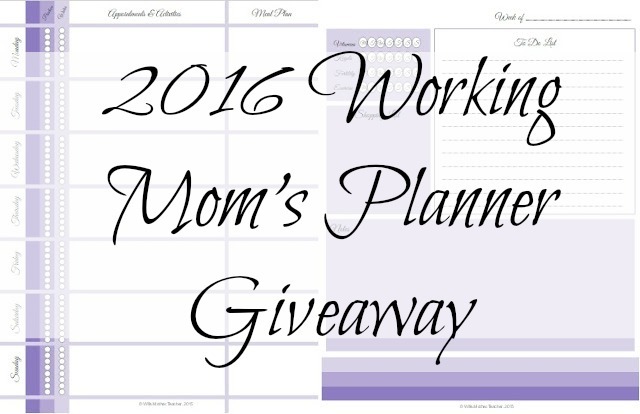 released their 2016 Working Mom's Daily Do's Printable Planner - a planner designed specifically for busy, working moms looking to organize their life amidst the chaos of life. 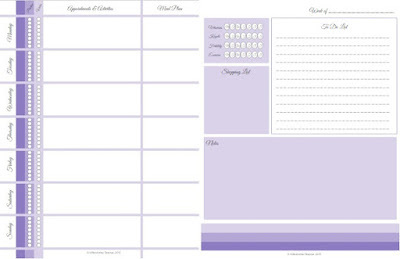 This printable planner helps you do everything from tracking your exercise to scheduling your week's appointments. 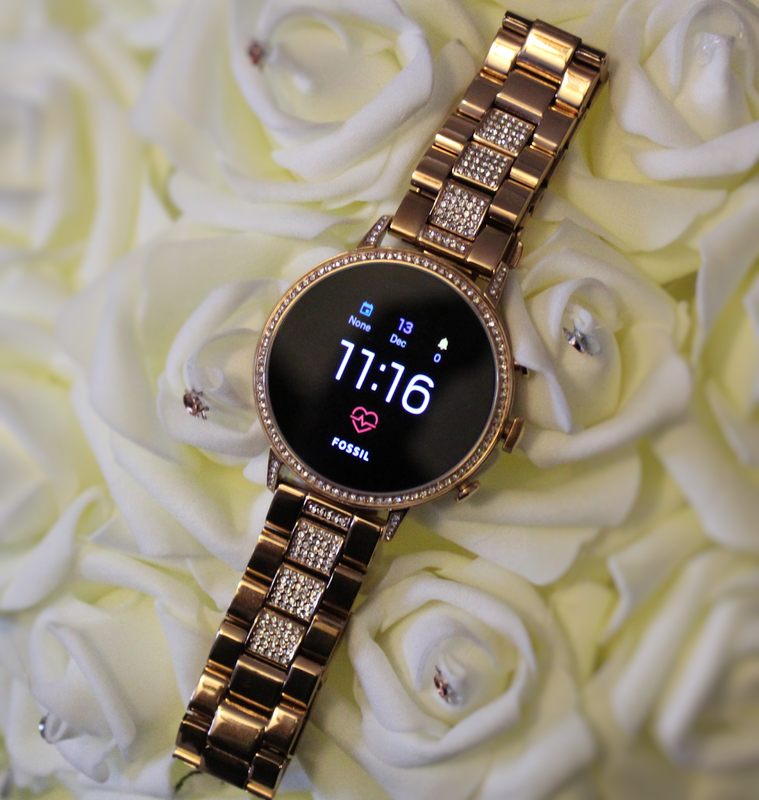 To find out everything it includes visit the sales page here. 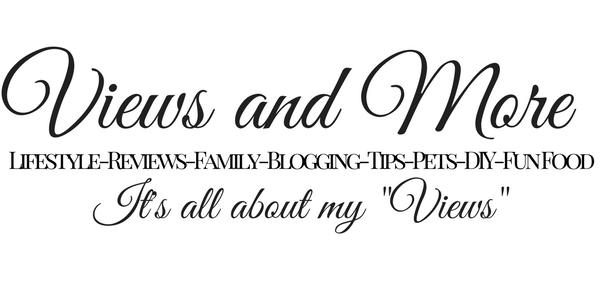 Would you like a quick glimpse of what to expect? Wondering how much all this costs? For 3 lucky readers it costs absolutely NOTHING - that's right, Wife.Mother.Teacher. 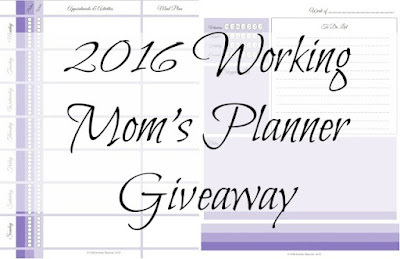 is giving away three 2016 Working Mom's Daily Do's Planners! To enter just fill out the rafflecopter form below. The giveaway will run for the entire month of November and is open to everyone world wide.